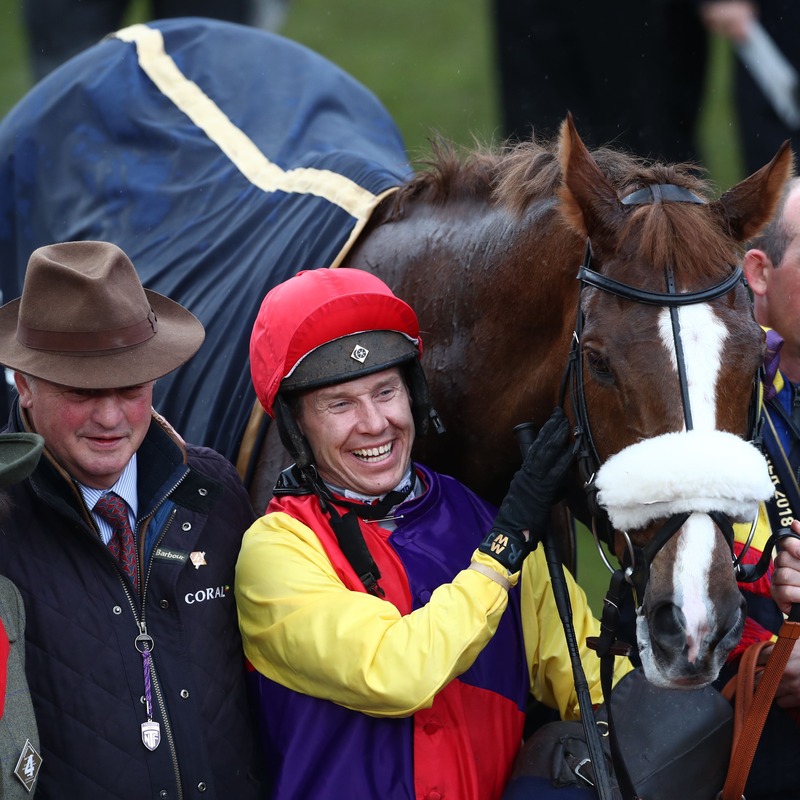 Richard Johnson feels Saturday’s Betfair Denman Chase will suit Native River better than his two previous runs this season. Colin Tizzard’s nine-year-old signed off last season by winning the at Cheltenham Gold Cup, but he has not got his head in front in the current campaign so far. “He’s very straightforward and out of all his races this year, the track at Newbury will be better for him than Haydock or Kempton,” said Johnson on Racing TV. “Obviously Cheltenham is the main goal, but we’re hoping he runs a big race on Saturday. “Clan Des Obeaux is going as well by the sounds of it, so it will be a good race. “Both his races this season haven’t suited him ideally, but I think he’s still run two really good races. “They’ve all been competitive races with no flukes about the winners, but I’d like to think Newbury will suit better and then Cheltenham in March will be the day he gets all the conditions to suit him. “The Gold Cup is obviously the race we all want to win, but they actually are his optimum conditions as we saw last year.